Stepparent adoption is the most common form of adoption. In an Idaho stepparent adoption, the spouse of the custodial parent (the parent who the child lives with) agrees to assume all legal responsibility for his or her spouse’s child. The non-custodial legal parent has his or her parental rights terminated. Once the adoption takes place, the non-custodial parent has no rights or responsibilities for the child and is no longer required to pay child support. 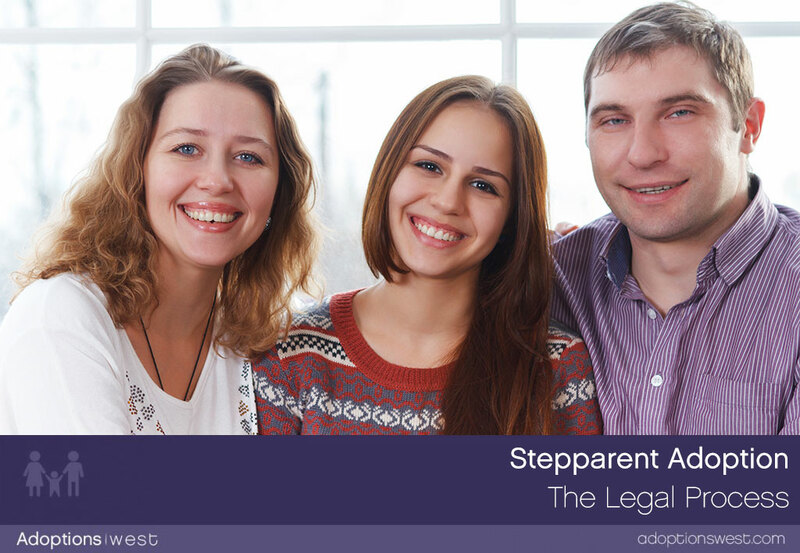 Stepparent adoption can provide not only legal, but also emotional stability to the relationship between stepparent and child. Adoption by a stepparent can give a child a greater sense of security that this person is not going to abandon her. The non-custodial parent’s rights can be terminated either voluntarily or involuntarily, depending on the situation. In a voluntary termination of parental rights, the parent gives his or her consent to the termination and adoption in front of a judge or magistrate. An involuntary termination of parental rights in a stepparent adoption is often, but not always, ordered based on the parent’s abandonment of the child. Most types of adoptions require that a social investigation or “home study” be completed to make sure the adoptive parents will be suitable caregivers for the child. However, Idaho law states that in a stepparent adoption, such a social investigation is only required if the court specifically orders it. This waived requirement, along with the fact that most stepparent adoptions are voluntary, make stepparent adoptions one of the most straightforward types of adoptions in Idaho.